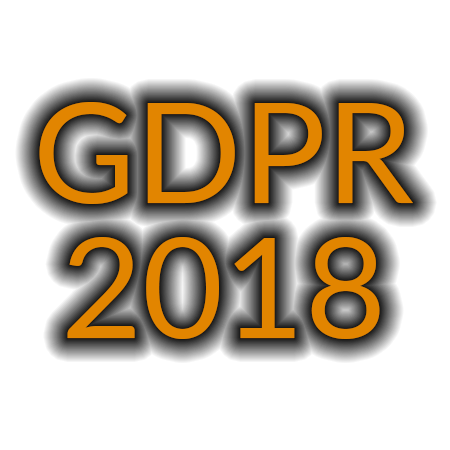 The EU General Data Protection Regulation will come into force in May 2018. All UK organisations need to comply by protecting the data they hold and transmit. Directors of companies not complying with the Regulation will be personally liable for data breaches. If you are deploying a VoIP telephony solution you may want to consider call encryption. When the Internet or even private MPLS lines are used to make and receive calls there is a risk that these calls are ask risk from remote access wiretapping. Firstcom’s SIP Encrypt service is a fully audited secure VoIP solution that safeguards against eavesdropping and toll fraud. We recommend this service for organisations that have an Information Security Policy or accept credit card payments; these include contact centres, the legal and financial sector and pharmaceutical firms. A SAFEGateway device is a low cost device that is easy to deploy whenever secure voice calls need to be implemented. The device is installed at the customer site and encrypts all voice calls between the customers phones system and Firstcom. We typically provide the SAFEGateway as part of the SIP Encrypt service but it may be deployed as a stand-alone product as per requirements. The SAFEGateway can also be used as an on-site Se required by some phone systems when SIP Trunking is implemented (for example: Cisco BE3000, BE6000, Call Manager, Avaya Aura). Designed to function as Session Border Controller (SBC) it is compatible with every major IP PBX included but not limited to Microsoft Lync, Cisco Call Manager, Cisco BE3000, Avaya Aura, Mitel, Panasonic, Shoretel MR13+ and Asterisk. B2BUA Routing with dialled digit and CLI fixup. SIP Early offer/Delayed offer support. SIP over UDP/TCP with RTP (inside). SIP over TLS with SRTP (outside). 1u Rack mount unit or mini Tower models available.